Old-world solutions to new-wold problems. Welcome to Italian Folk Magic, a website devoted to the magic, music, and spirituality of Italy and Italian America—with a special emphasis on Southern Italy and Sicily. Written by Mallorie Vaudoise. 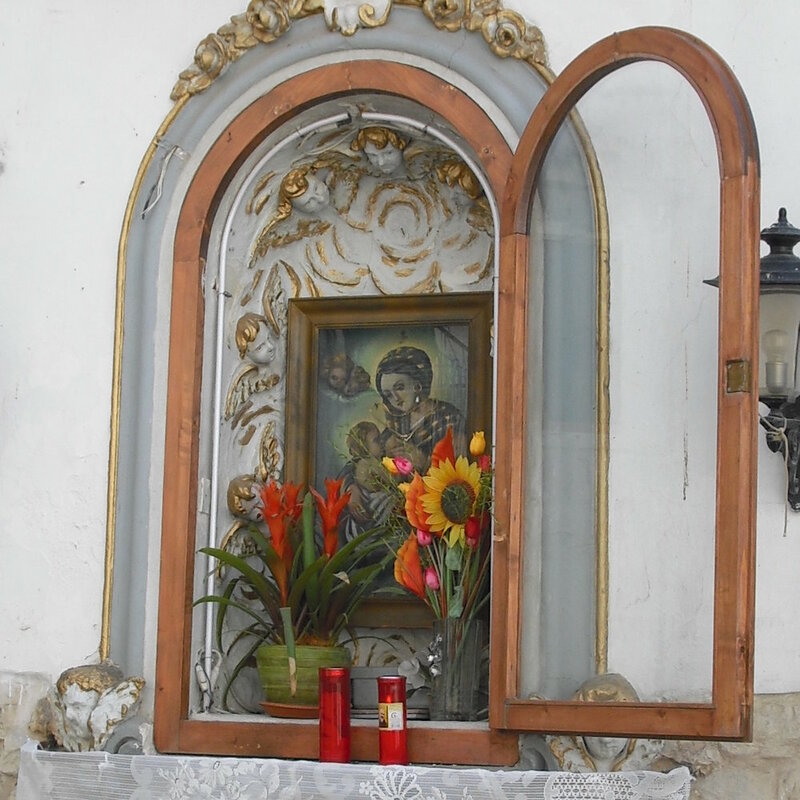 Devotion to the Madonna has its roots in the goddess cults of pagan antiquity. Beautiful, mysterious, and downright deadly, the Italian Madonnas fill us with awe. Petitioned for a wide variety of causes, the saints are our elder kin. Naming traditions and the ecclesiastical calendar result in a continually evolving relationship between the saints and the family. Requiem AEternam dona eis, Domine; et Lux Perpetua luceat eis. Cultures around the world practice ancestor veneration, and Italy is no different.